Keyboardist James Lloyd, along with friends, bassist Cedric Napoleon, and drummer Curtis Harmon, founded Pieces of a Dream in 1975 in Philadelphia when they were all teenagers. The group based their name on “Pieces of Dreams,” a cover tune by Stanley Turrentine that they performed. The trio became internationally known when jazz legend, the late Grover Washington Jr., announced that he was starting a production company and that Pieces of a Dream would be his first act. Lloyd was only a senior in high school when his first album was released. Grover subsequently took Pieces all over the world allowing the trio to open for him as well as including them as part of his band. Just before their third world tour together, however, Lloyd broke his wrist. Recollection of Lloyd playing in a cast is a priceless memory many have seen and continue to share stories about to this day. Lloyd played with his wrist in a cast for three months. Fast-forward 38 years and 20 albums later under his belt with Pieces, Lloyd has written and/or produced songs for many other recording artists aside from Pieces. Those artists include Latin Grammy award-winning flautist Nestor Torres, Walter Beasley, Alexander Zonjic, Eric Darius, Nick Colionne, Jeff Kashiwa, Everett Harp, Gail Jhonson, Hiroshima, former-NBA-player-turned-bassist the late Wayman Tisdale and two-time Grammy nominee Najee, just to name a few. You can also catch Lloyd on recordings with Grover Washington Jr., Eddie Murphy, Phyllis Hyman, Regina Bell, Loose Ends and Ornette Coleman. James has played keys for many artists including Joe Williams, James Brown, Lou Rawls, Dave Valentin, Najee, Marion Meadows, Clark Terry, Milt Jackson, Dizzy Gillespie, Jon Hendricks, David Sanborn, B.B. Wynans, and Babyface, and opened for artists such as Earth, Wind and Fire, Nancy Wilson, Dionne Warwick, Miles Davis, Mercer Ellington, and Count Basie. Arising out of a venture with Heads Up recording artist Walter Beasley, came James Lloyd’s first No. 1 hit, Ready for Love . Ready for Love climbed to the No. 1 position on three different smooth jazz charts. A second No. 1 hit, Steady as She Goes , was also a Lloyd/Beasley project which spent weeks at No. 1 on Billboard. Billboard named Steady as the No. 1 Smooth Jazz song for 2009. Lloyd’s television and film credits include, The Merv Griffin Show, Soul Train, City Lights, New York Undercover (where he performed with Al Green, Luther Vandross and Jon B. ), The Rosie O’Donnell Show, and Spike Lee’s School Daze. 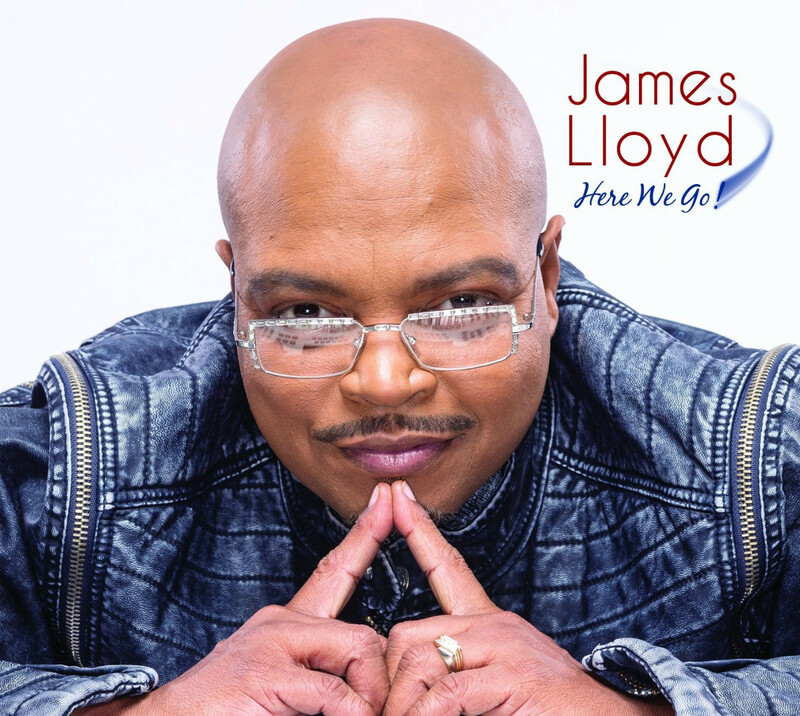 Other highlights of Lloyd’s career include Album of the Year for Love’s Silhouette at the 2003 AFIM Indie Awards and International Group of the Year at the 2010 Canadian Smooth Jazz Awards. Lloyd moved to Youngstown, Ohio in 1999 and characterizes Youngstown as one of the best kept little secrets. Lloyd’s second career could be that of chef should his music career fall through. In his spare time, Lloyd studies Tae Kwon Do at Master Park Martial Arts International and most recently started taking Valerie Gordon’s Zumba class. He received his black belt on September 6, 2007 and is currently pursuing his second degree belt. Today, Lloyd is producing and/or writing for well-known and up-and-coming artists alike from his home studio in Canfield. Those projects include Nick Colionne’s new album, saxophonist B.K. Jackson, as well as another Pieces of a Dream project. 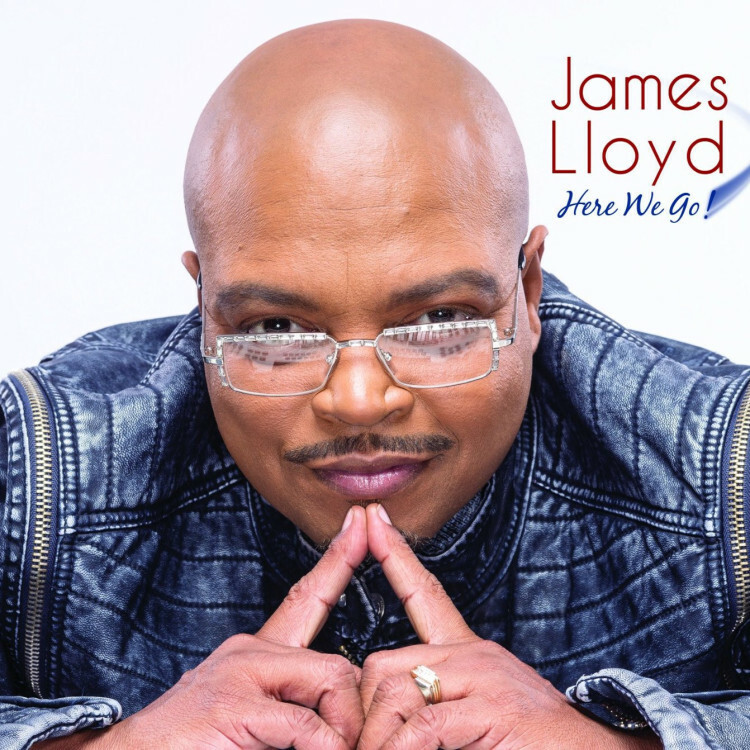 On March 17th, 2015, Lloyd released his very first solo CD titled, “Here We Go“, on Shanachie Records. This project includes guest appearances by long-time friends Najee, and Gerald Albright.